At that point, it truly looked like the Spurs would take Game 2 and be up 2-0 heading back home to San Antonio, where they were 32-9 this season. The young guard has always been a bit of a streaky shooter, and for as bad as he was early in this series, he was that good in the fourth quarter. In truth, though, his turnaround may have started at the end of the third quarter, when he got to the free throw line and finally saw the ball go through the net. After the game, head coach Mike Malone made it clear that he never thought about benching Murray during his mini slump. 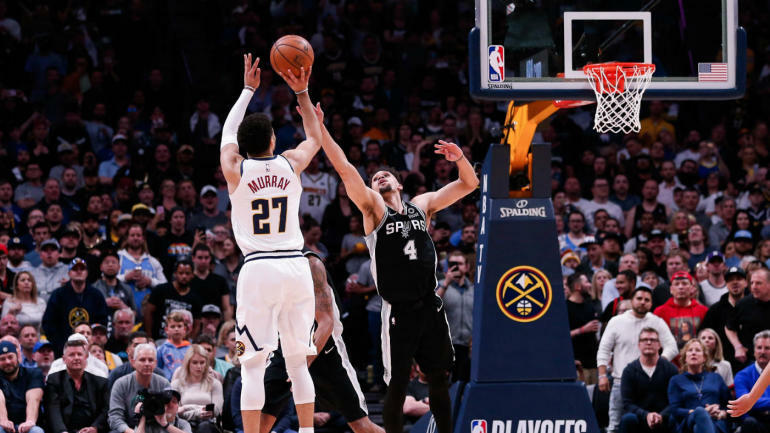 While he admitted he didn't see Murray's fourth quarter takeover coming, Malone noted that it was important to show his young point guard that he believed in him.